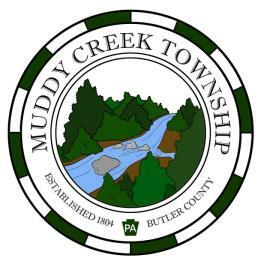 Information on the Muddy Creek Township web site is provided as a service to the community. 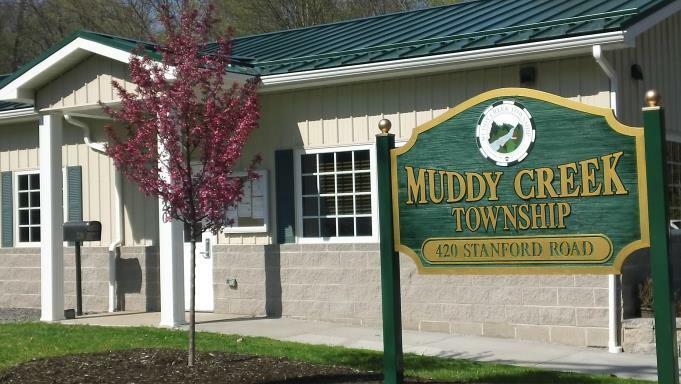 While every effort has been made to ensure the accuracy of the information contained herein, official documentation is available at the Township office. Hall Rental: Portersville EMS has a charming rustic setting for hall rentals that is excellent for small parties, celebrations, meetings and other events. 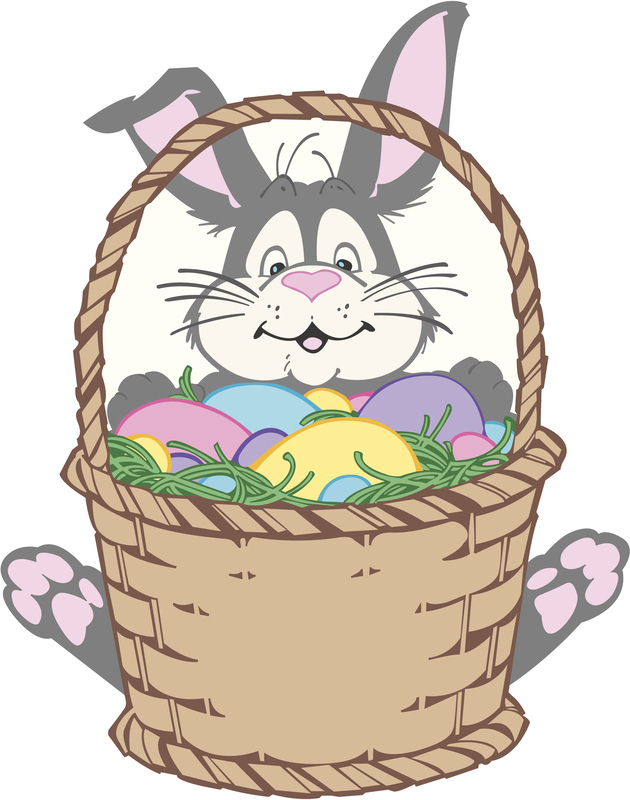 Call 724-368-8813 to inquire.